Biolase, a medical laser systems developer, has announced that they have entered an exclusive distributor agreement with Sinclair Dental, a Canadian dental supplier, for all of their products and services. Biolase is developing medical and dental laser systems, which involves digital dentistry software and 3D CAD/CAM intraoral scanners. The partnership between Biolase and Sinclair is effective immediately. 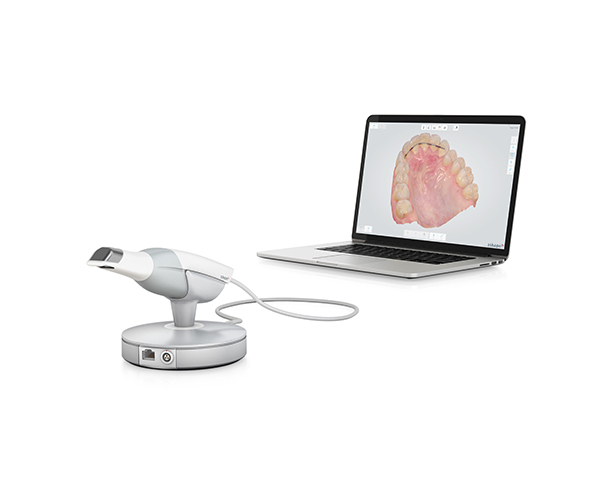 Market research published by iData Research states that while the intraoral scanner market currently represents under 20% of the total CAD/CAM systems market, it possesses the highest CAGR of its adjacent market segments, like CAD/CAM milling systems, standalone CAD/CAM scanners, and chairside CAD/CAM systems. The CAGR, which has just surpassed 8%, is also set to continue increasing in the coming years, nearing the double-digit range over the forecast period. As such, this market is predicted to be a prosperous segment of the digital dentistry market, driven by an increase in group practices broadening the user base by allowing orthodontists and dental surgeons to partake in intraoral scanner use alongside their dentist counterparts. More on the digital dentistry device market in the U.S. can be found in a series of reports published by iData entitled the U.S. Market Report Suite for Digital Dentistry Devices.